Find the tour you’re looking for with absolute ease. 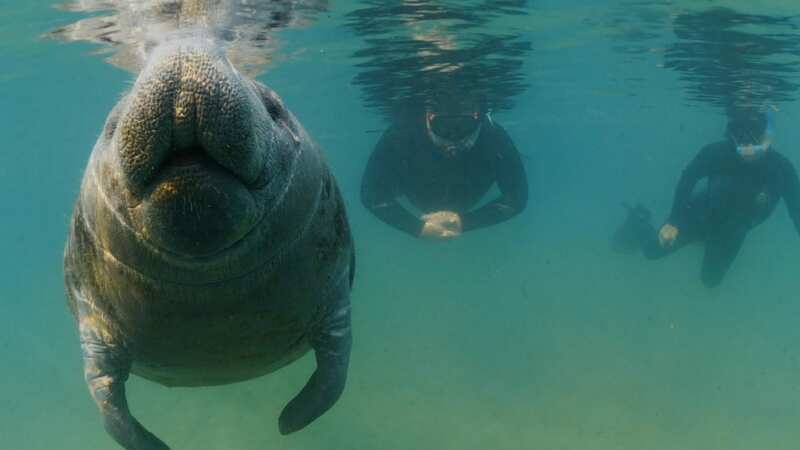 Swim with Manatees Tours is owned and operated by Bird’s Underwater Dive Shop and is located directly on King’s Bay. Bill “Bird” and Diane Oestreich have been operating in Crystal River, Florida since 1989. We have offered family friendly manatee snorkel tours, and scuba diving instruction in Citrus County for over 29 years, and gained a worldwide reputation for safety, integrity, customer service and just plain fun! Check our conditions update page for current conditions, weather and tides determines the number of manatees and where they will be. Manatees come into Kings Bay to shelter for the winter from November to March, but we do have a small summer population. We offer kayak rentals, Scuba Diving tours and instruction. Check us out on Trip Advisor, our reputation speaks for itself. Meet some of Florida’s most celebrated creatures. Search and catch scallops all season long. Skilled instructors help you dive with confidence and safety. There’s a tour available for every type of adventurer. 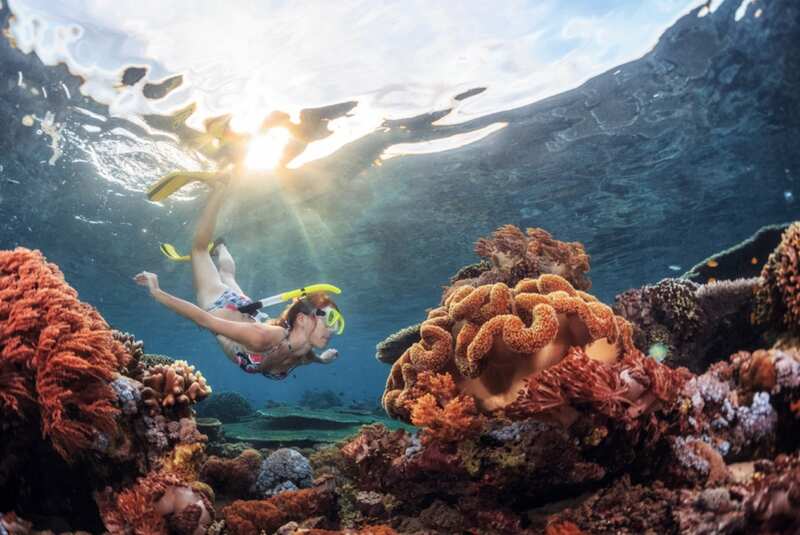 From scalloping, scuba diving, to swimming with the manatees, we have a host of tours options to cater to your idea of an adventure. Experience a guided tour in one of our local underwater spring fed caverns, or level up to technical dive training. For the not so adventurous, manatee swim tours are for children to granddad’s and actually do not involve a lot of swimming, we make sure you are buoyant, and float quietly on the surface of the water as we observe and sometimes interact with the manatees. We also offer surface tours where you will see a variety of birds, occasional dolphin sightings, and private tours on our comfortable pontoon boats, just book your tour on line or call and see what we can do for you.